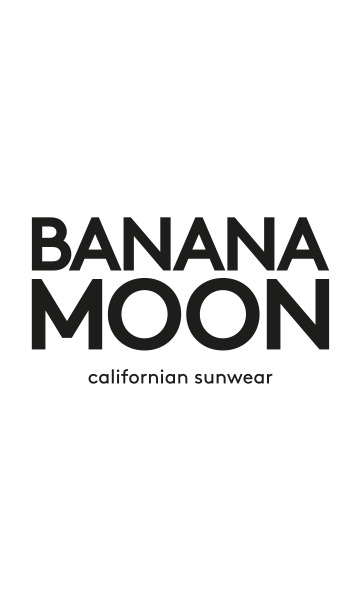 BEN NEWTOWN khaki beach bag from the Banana Moon summer 2018 collection. This 100% cotton khaki beach bag is perfect if you're planning to hit the beach. It's lined and has a zip fastener as well as an inner pocket. This BEN NEWTOWN bag has fringed details, a multicoloured screen print on one side and two round handles. If you're planning to travel, this is a must-have summer accessory!